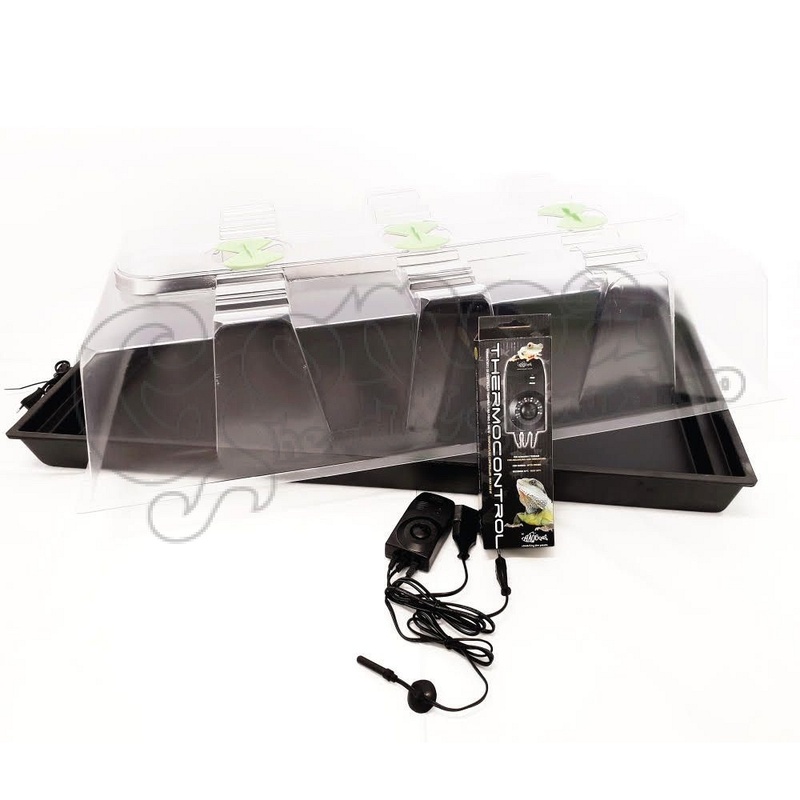 Nutriculture X-Stream Heat propagator with built-in heating. 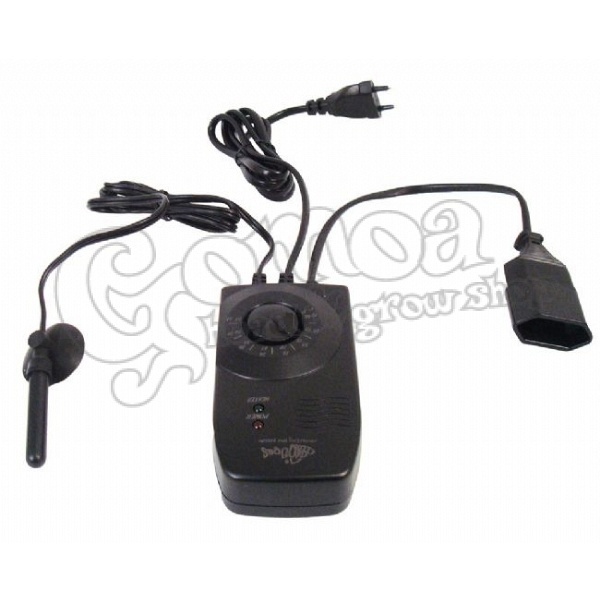 Also available with the original thermoset to easily adjust temperature! 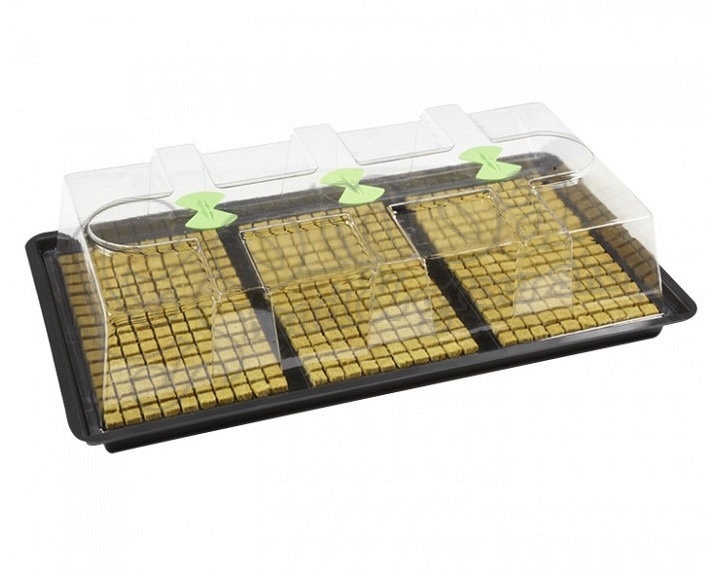 Seeds or cuttings are placed on the heated base using any propagation medium. 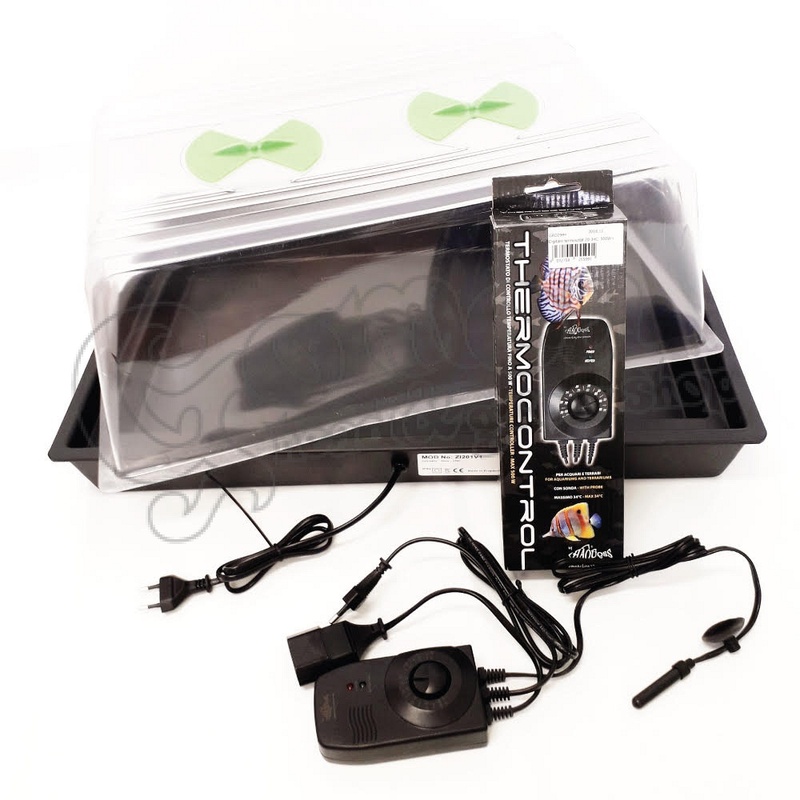 The system automatically maintains optimum temperature for germination. (28 degrees) Heat is dispersed evenly across the base, unlike most heated propagators there are no hot or cold spots; so no uneven growth. To reach the greatest results, buy the X-stream heat with Thermoset. All sizes available with thermoset as well!